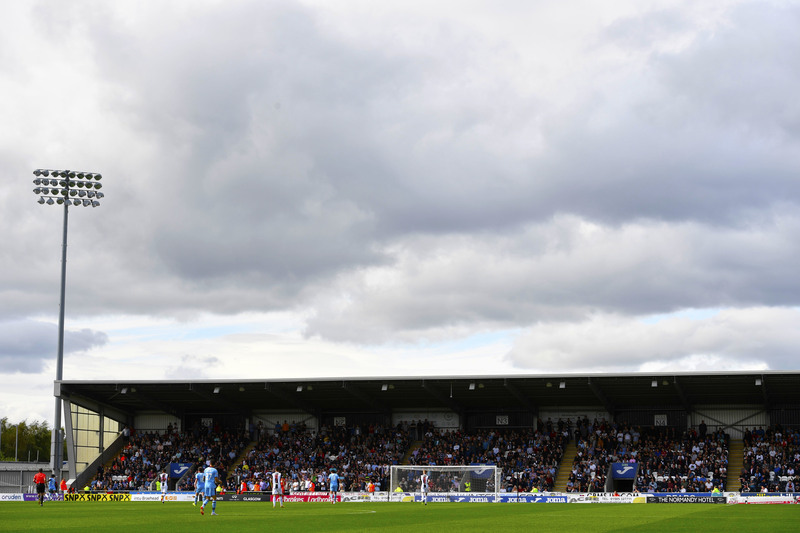 St Mirren striker Duckens Nazon has had a go at out-jumping one of the best headers in the game, Cristiano Ronaldo. 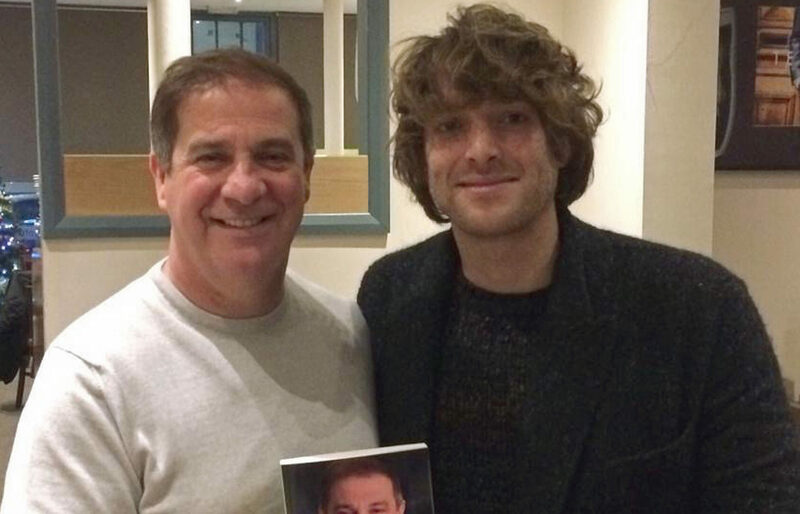 SCOTS singer Paolo Nutini was reunited with his former football coach - and asked him where he could buy a copy of his new autobiography. 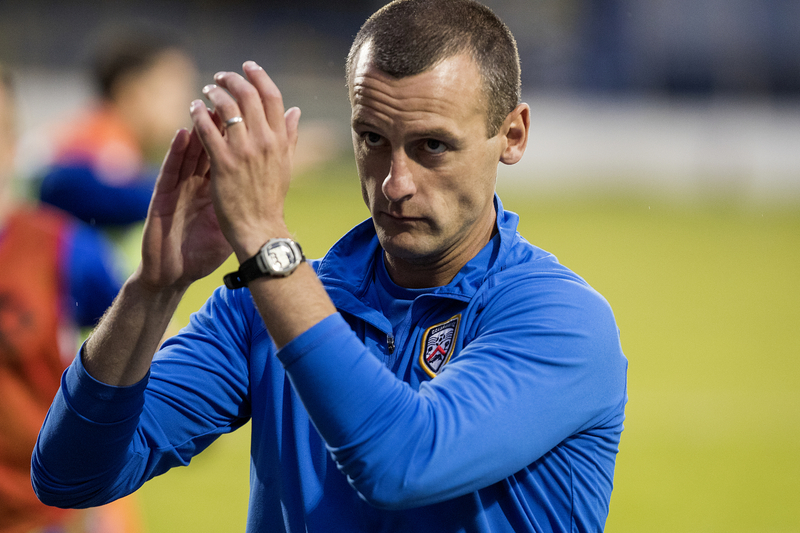 ST MIRREN have announced the appointment of Oran Kearney as their new manager. 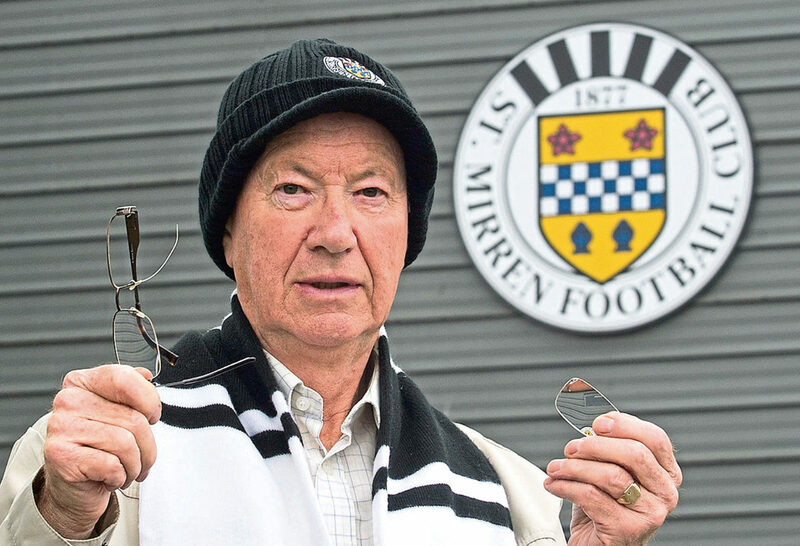 A PENSIONER has clashed with the football club he has supported for 65 years after he was hit in the face and injured by a flying ball at a match. 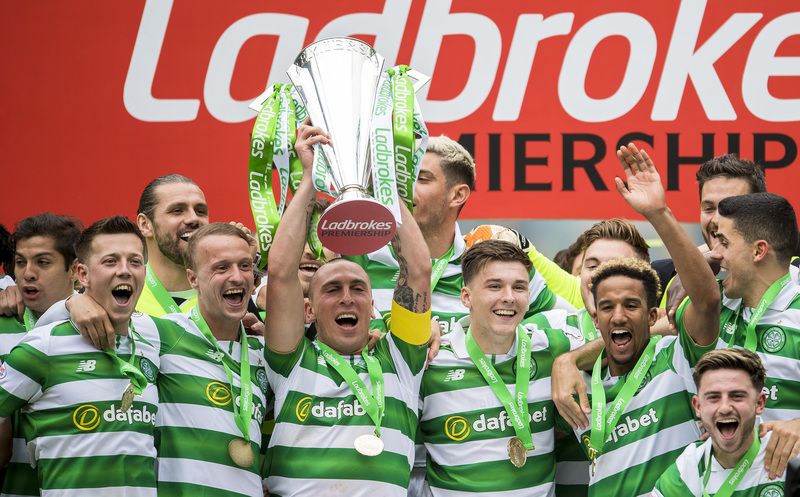 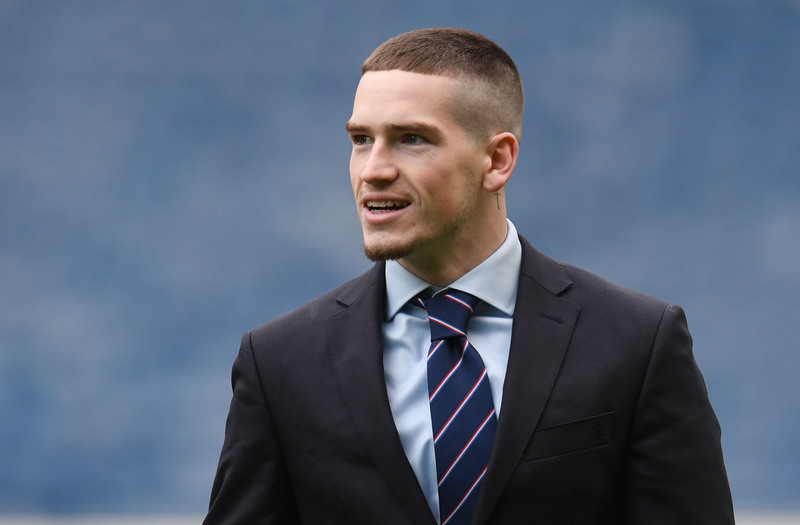 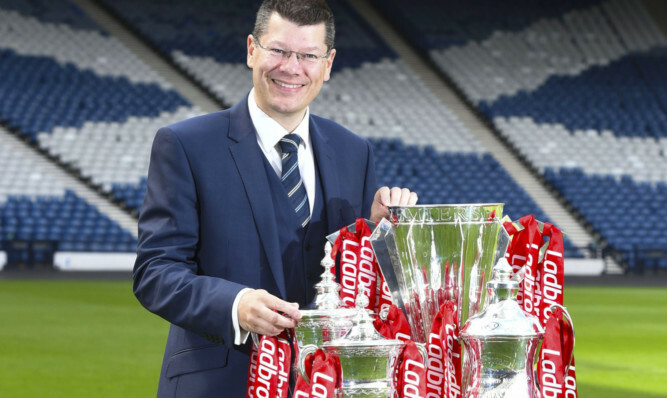 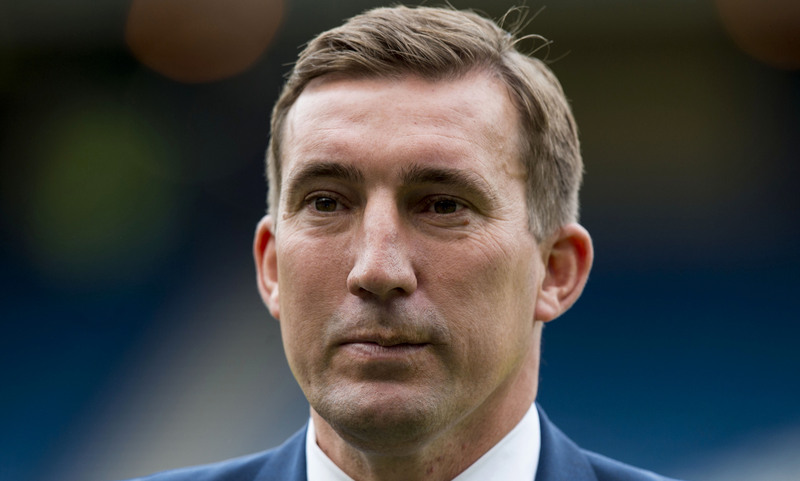 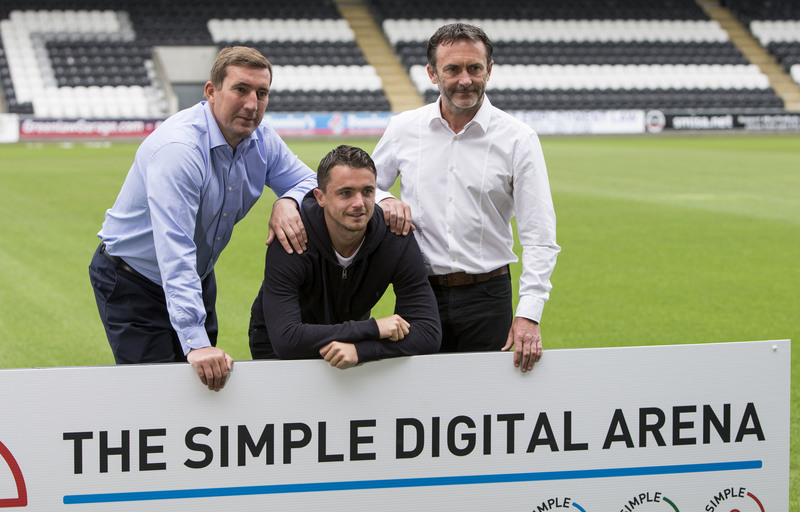 ALAN STUBBS plans to tap into the wisdom of Scottish football’s newest knight to make St Mirren a success – even if he flinches at the thought of having to call him Sir Kenny!